July 26, 2016 As is the case with a majority of our programs, the Photography School at New York Film Academy offers a truly hands-on experience, providing our students with the opportunity to “learn by doing” in addition to in-class instruction. 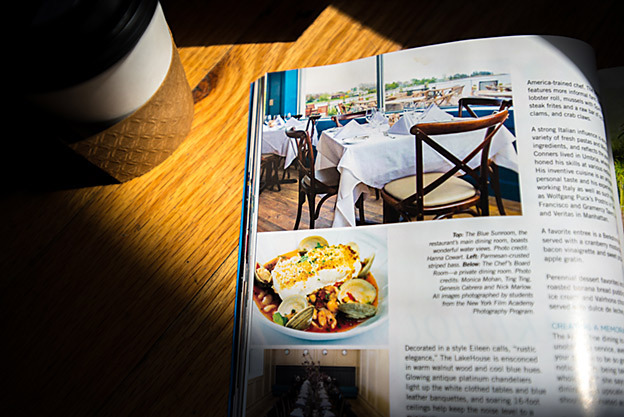 Recently, photography students were able to get a glimpse of the lavish life while photographing The LakeHouse restaurant located at Bay Shore. 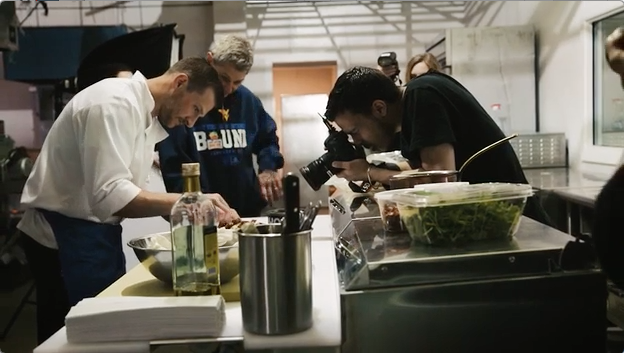 Headed up by Photography Chair David Mager, Instructor Chris Knight, and Instructor Andreanna Seymore, students on location broke up into three groups to capture environmental work, portraiture, and food product photography. “We were really trying to show how beautiful the restaurant is, as well as the faces of the owners,” said NYFA Photography student, Emma Clinton. 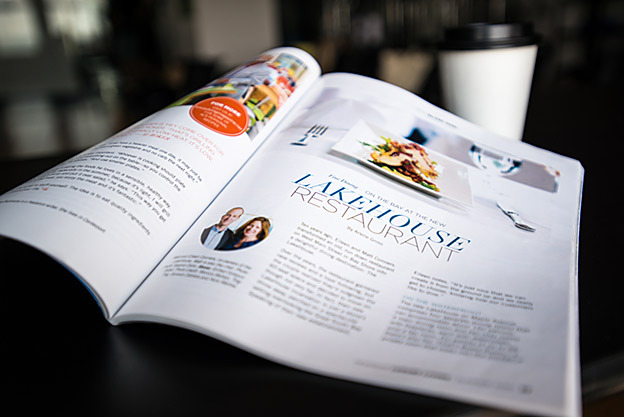 Students accomplished their goal in providing The Lakehouse with some product and advertising images. A few of their photos were featured in a Luxury Living article that highlighted the ten-year anniversary of the Long Island beachfront restaurant. 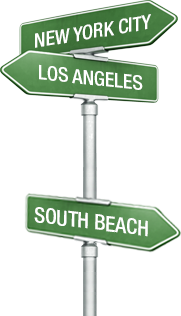 Luxury Living is Long Island's premier lifestyle publication serving the needs of the area's most affluent residents. Published quarterly by Newsday, Long Island's leading content provider, Luxury Living celebrates the life well-lived with coverage of high-end homes and gardens, dining and entertainment, art and culture, travel and automotive, and retail, specifically fashion, beauty, jewelry and accessories. “One of my favorite things about this school is the hands-on class work,” said NYFA student, Stephanie Schnabel. To view the students’ published work on Luxury Living, please CLICK HERE.